Ever dreamed of having a signature CBD product from an expert wholesale CBD manufacturer? Now you can! We’ll put decades of farming, manufacturing, and delivery expertise behind your idea. Imagine starting your own CBD product line with years of proven manufacturing expertise behind you! Need to start small? No problem. You can start from a stock item for 250-500 bottles. Get your custom quote today! Great hemp product manufacturing starts at the farm. Our 100% US-grown hemp is cultivated in the nutrient-rich Colorado soil. Our products are tested to ensure THC levels below .3%, and we use the purest crop possible! Choose from Multiple Private Label Wholesale CBD Products! 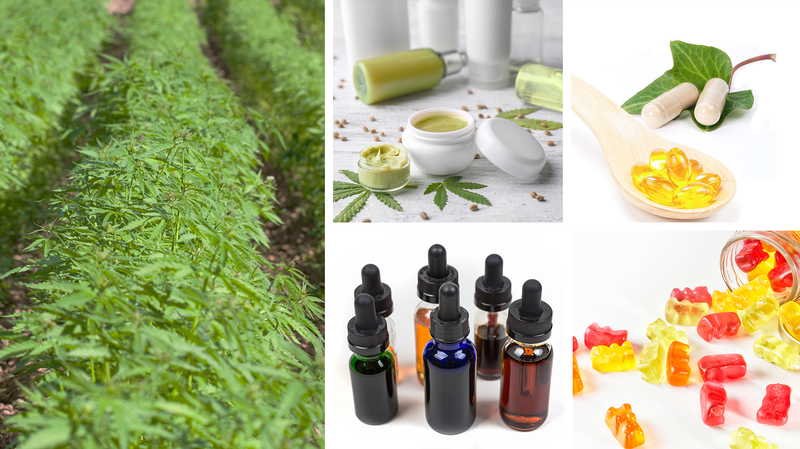 Ready to start your own CBD product line? Why not do it with a rock-solid CBD manufacturer in your corner? Our seamless, farm-to-shelf CBD product fulfillment has put world-class health products in brands all over the country for 10 years. Our customers love us because we’re hard-working, easy to work with, and 100% devoted to our craft. Wholesale CBD product manufacturing is big, big business these days. Loads of new, inexperienced CBD and hemp manufacturers are flooding the market. Meanwhile, we’ve been here for 10 years. We’ve built rock-solid systems and relationships for controlling every step of the supply chain. From farming to extraction, purification, to manufacturing, on-site laboratory testing, and bulk wholesale CBD distribution, we’ve got you covered. CBD product manufacturing is an obscenely complex process. Thankfully, we’ve been here long enough to develop the best quality assurance process in the business. 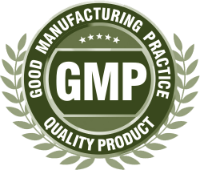 We use rigorous testing and quality guidelines recommended by the same agencies who control authorization and licensing for all GMP Facilities. Best of all, we’ve found the perfect balance between cost-effectiveness and quality. This means you get the very best CBD products on your shelves, at a price that makes sense from a GMP Manufacturer. Ready to put our CBD manufacturing expertise to work for you? Getting started is easy. Just click the button below to send us your free custom quote request right now. We usually respond within 24 hours. Remember, with stock products you can start feom 250-500 bottles. You can get your quote today. Just tell us what you need, and we’ll take care of the rest. CBD Capsules are a GREAT way to get your own brand into the multi-billion dollar retail or wholesale CBD industry. Contact us right now and get your custom quote for Private Label CBD Capsules, or Tablets today. CBD Softgels are a popular staple of the exploding CBD product industry. Spring Creek Labs will pour decades of nutraceutical formulation expertise into your CBD Softgels. Fill in our custom quote form for details. CBD liquids are among the most flexible products in the fast-growing cannabis product industry. Want to put private label CBD sleep aids, energy shots and concentration shots on your shelves? Get your free custom quote right now. CBD creams and lotions are exploding into the $56.2 Billion beauty industry We can create any color, fragrance or texture of private label CBD cream or lotion you want! Fill in our custom quote form for price and delivery details. CBD powders and other food and drink products are now among America’s HOTTEST dining trends! We can replicate any CBD powder or flavor you want. Fill in our custom quote form and let’s get your private label product started. Talk about hot sellers. CBD gummies are the 3rd most popular food in Google searches! So, let’s put a signature line of fun CBD gummies on your shelves. Fill in the custom quote form and see how easy it is to get started.